Our Ultra Maeng Da Kratom powder is one of our most popular strains. This product has not been enhanced by any chemical or extraction method but instead features a special concentration of our best Maeng Da Kratom. Enjoy the vibrant aroma of this wonderful strain when you add it to your collection today! As Kratom enthusiasts ourselves, we strive to create a safe and dependable online shopping experience for our customers. That’s why we’re always here to answer any questions you may have about our products. We offer same-day shipping for orders placed after 3:00 PM PST, free shipping on orders over $100, and a satisfaction-guarantee or your money back. 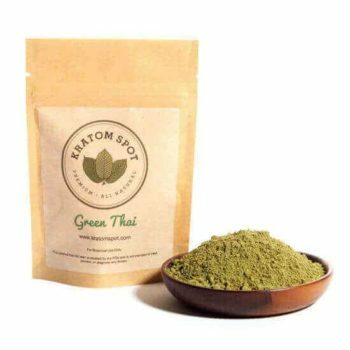 Discover the best Kratom online when you order this Ultra Maeng Da from Kratom Spot today!